As the London Mind Body Spirit festival comes to a close, we estimate GoE practitioners performed hundreds of one-to-one EFT demonstrations & handed out thousands of free EFT & SUE Scale brochures! Thanks to all GoE members who demonstrated the power of EFT on a myriad of problems to so many individuals. Thanks also to the visitors to the stand. 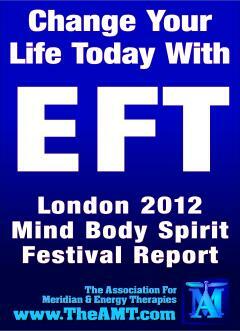 Bring EFT to the people of London? Mission success! 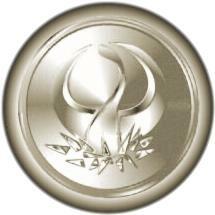 Since the GoE was founded in 1998 to become the worlds first EFT professional certifying body, it has always been our mission statement to promote meridian & energy therapies to the general public. It was in this light that we asked a handful of passionate & dedicated practitioners to give up their time to offer free EFT demonstrations to up to 20,000 people visiting the London Mind Body Spirit festival. After months of organising and a substantial financial investment, the GoE team arrived equipped with bus-stop size EFT protocol posters, thousands of Discover Energy EFT brochures and a simple sign that said “Change your life today with EFT.” The plan was simple and generous, yet what unfolded took all of us by surprise. Even the most experienced veteran practitioners are unlikely to know what it feels like to have hundreds of people coming to see you for a 10 minute demonstration, asking for every conceivable human problem to be worked on. This really was testing EFT on a truly diverse audience, akin to a psychological study, and the results were remarkable. When you read the practitioners reports below, you’ll notice that a large number of physical disorders had symptoms dissipate, relax or were cured by a 10 minute demonstration with EFT. And yet, we only work on the emotional/energetic aspect and are forbidden by our code-of-conduct to promise the results that took place on their own accord. I hope when you read through their comments, you’ll feel the excitement, joy & energy bounce out your screen. 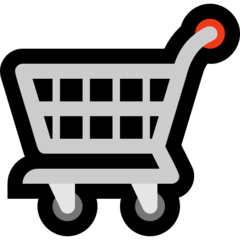 It’s true – EFT works. It is just a matter of time before this life-skill is taught in schools, and this is why we’re inviting all practitioners to meet at the EFT & Energy Conference in November where there will be an open forum to discuss how we can make this happen. A big thank-you to the practitioners & trainers who gave up their time to help others. You are a beacon of light and we just know that many people will have had their lives improved by your good work. Was I excited to the point of near levitation by the prospect of joining in live demonstrations of Energy EFT at a major exhibition? Yes! And did the reality measure up to the anticipation? I'm proud to say that yes, yes, it easily surpassed it. 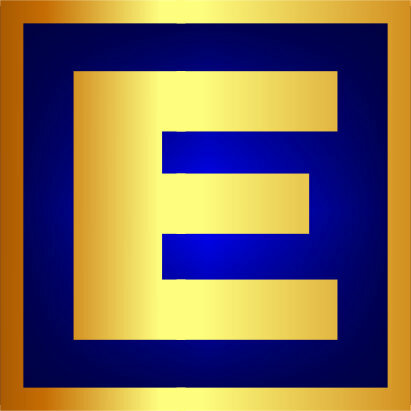 That's why I'm writing to express major gratitude to the GoE for providing a well-situated stand amply stocked with the new, excellent Energy EFT Mini-Guide, and the opportunity to practice and spread the word to a receptive audience. Even the environment was intoxicating, with billows of frankincense rising to the rafters and the rhythms of spiritual music, vocalisations and dance surrounding us. Add to this heightened atmosphere the star turn: Energy EFT in action through its individual application to our Energist and Client therapeutic dance. Once again I abundantly received confirmation that This Stuff Works. I was inspired by the work I could see and sense around me - GoE Energists really care, and really rock! Most of all, I was amazed and humbled by those who came to see us, each one seeking to know more about EFT and hungry for help with healing themselves, their loved ones and their life. Thank you to the ever-amazing Silvia Hartmann and her fresh incarnation of EFT, and to Alex, Stephen and Josh for facilitating our Mind Body Spirit experience. I'm now practicing what I've learned, and can't wait to do it all again. A fantastic event made amazing because with Energy EFT/ Heart Healing Posture, we now have a simple tool that people of any age, ability or culture can easily understand, instantly benefit from, take home and repeat, to get the same stunning results they experienced at the Mind Body Spirit Festival! It was endlessly inspirational and a joy to be part of. What an amazing experience the MBS show was, the GoE stand looked professional and the practitioners were kept extremely busy. I worked with around 30 clients mostly presenting with deep anxiety about the future and trauma issues and the energy EFT protocol was very successful at inducing happiness, calmness and wellbeing. Yes, it was a very interesting weekend with some great results for people, even in the short time available, and I definitely think that it was a really good way of raising awareness and showing how quickly and easily things can be achieved. I had everything from physical pains: neck, shoulders, chest, ankle, knees etc. With one woman we did a taster session on her knee pain starting with EFT and then finishing off with EMO and some Huna. At the end of the session she stood up, exclaimed 'oh my god' and sat straight back down again. When I enquired about what was wrong she reported that her knee was feeling much better and she proceeded to stand up and sit down several times to check! Everyone felt a shifting and movement of energy, and those working on emotional issues (everything from fear, anxiety, tiredness, feeling groggy, anger, and hung over) reported feeling much more relaxed after the demos. 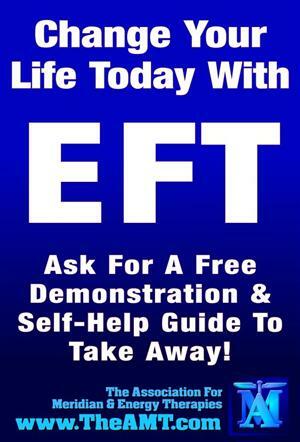 There were also a mix of people, those who had heard of EFT or watched videos online and wanted to check if they were doing it right. There were also those for whom it was completely new, and also what I call the reluctant volunteers where a friend or partner pushed them into the hot seat (for which they were always grateful by the end of the session). 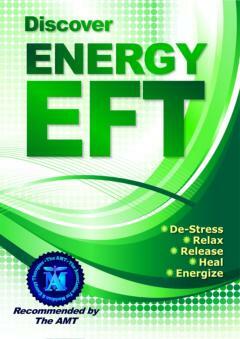 It was a great opportunity to get EFT out there and into the public consciousness. Everyone I spoke to showed real interest and curiosity and I expect will look more into EFT as something that can really help. I was also approached by a couple of members of the press who also were interested. The demos I did and I think that other practitioners did were generous in time to give people a real experience of what this can do. I felt the interest in EFT was blooming. 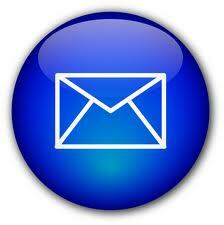 We were responding all the time to requests for information and demos. I was there from Wednesday am to Friday at 3.00pm. I enjoyed it so much that although I was exhausted from standing part of the time I was sorry to be missing the following three days. It was fun and very exciting to experience the enthusiasm of the people for EFT and for self help. I want to thank all those with whom I shared the time especially Steve who was wonderful at inviting people to try EFT and also Joy, Lucy, Gillian and Catherine. We had a lot of fun as well as sharing information and doing demos. The stand was a big success and we did get lots of interest over the Sunday and Monday that I was there. As soon as the doors opened a lady rushed to our stall to have a taster” before the hoards arrive’. A great start to the day. Five of us worked together. It was good to meet and work with new people and share new ideas. We were busy for most of the day. Often we had people queuing patiently waiting their turn. Many people had heard of “tapping “and were eager to try it. Some had been recommended to try it by friends and specifically sought us out. The stall was simple with two large posters that looked good and attracted peoples attention. The taping protocol poster also attracted people who although had not heard of EFT were curious enough to try it. People appreciated the both the GoE and our own handouts. 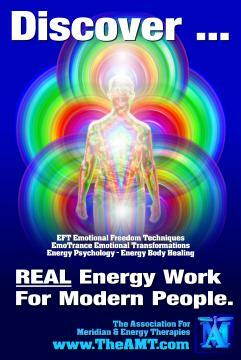 During the day I had many opportunities to work with EFT, Emotional Transformation (EMO) and the new GoE Energy Healing. Even short taster sessions produced excellent results. One man who had a problem with his very stiff and painful knee discovered that not only was the pain gone but also he could bend his knee back behind him to and angle of 45 degrees. Something he could not do for a long time. A migraine disappeared. Other problems included stiff shoulders and arms, Arthritis, Irritable Bowel Syndrome, frustration, anger, fear, and tiredness Afterwards every one said they felt better and were amazed to find that on many occasions that their problems had disappeared. Often it was standing room only. I found that the Healing Heart position worked wonders even before we did anything else Many people reported that they” felt relaxed “despite the crush and the noise from the live performances on the stage. The music was good and it encouraged the client to move thus the energy flowed faster. Of course we don’t go to just zero we aim to energise our clients .It was great to help bring them into an energised state thus helping them to enjoy the rest of their day discovering the many interesting and delightfully whacky stands. One person was going on to a party and was deeply regretting accepting the invitation. As she felt so tired, suddenly she discovered she had lots of energy and her outlook completely changed. Everybody left the stand feeling good. Through out we all received many grateful smiles and hugs from the clients, This in turn made us feel so good and added to the energy, which could be felt around the stand. My husband noticed the difference. I have done many promotional exhibitions in the past from demonstrating Spiritual Healing to Garden Design. I always came home completely drained and often with a headache. 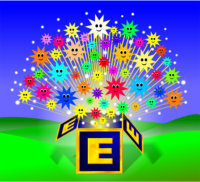 This time I came back energised and full of enthusiasm. I would do it again. Sign me up for next year. I have to say, I thoroughly enjoyed my stint at the Festival of MBS. In all, I believe I treated 12 people, with a couple of short breaks in between. The results, in the main, far exceeded my expectations. Amongst those that I treated was a man who had just paid £60 for a manipulation which left him both winded and body-shocked, the symptoms of which I managed to quickly resolve. I just would like to thank Silvia hugely for making it possible for us to 'do our bit' at the MBS. It was an amazing opportunity to promote Energy EFT, to witness the fantastic changes people were experiencing before my eyes - all walking away with happy, cheerful smiles. 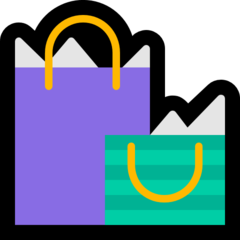 And for me I was able to step out of my box and hussle in the punters by not just handing out the brochures but also getting a commitment out of them on the spot to return for a free demo. An absolutely fantastic and fun day - thank you so much.